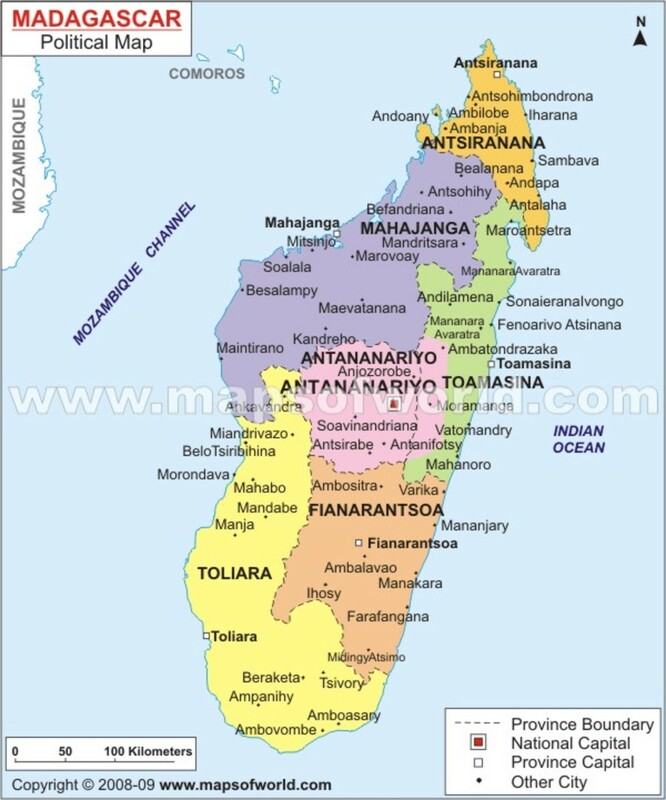 The Island of Madagascar lies off the coast of Africa in the Indian Ocean. 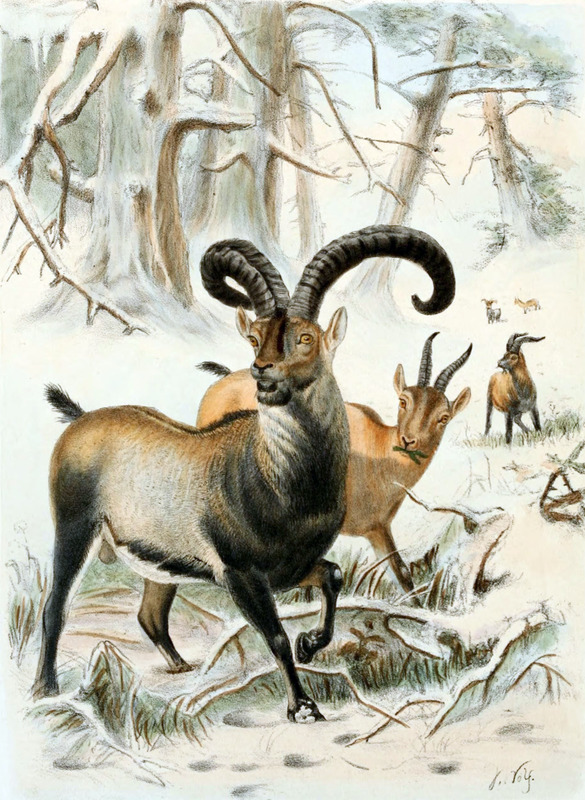 It is known as one of the hot spots of the world for Biodiversity, but many species of plants and animals are endangered or have become extinct before they have even been discovered.This is because the island has lost 90% of its original vegetation to human habitation and a policy of "slash and burn" agriculture. 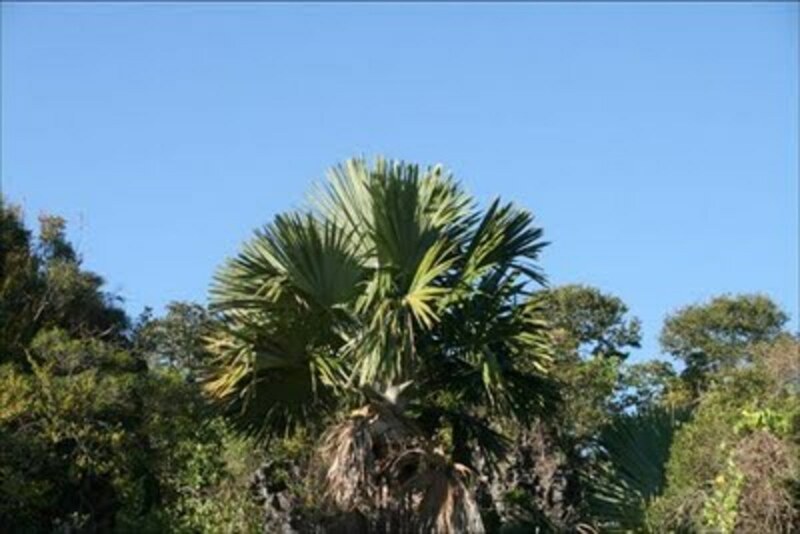 90% of Madagascan plants are endemic and there are believed to be around 11, 600 unique plant species with more being discovered (20 new palm tree species alone in 2009). 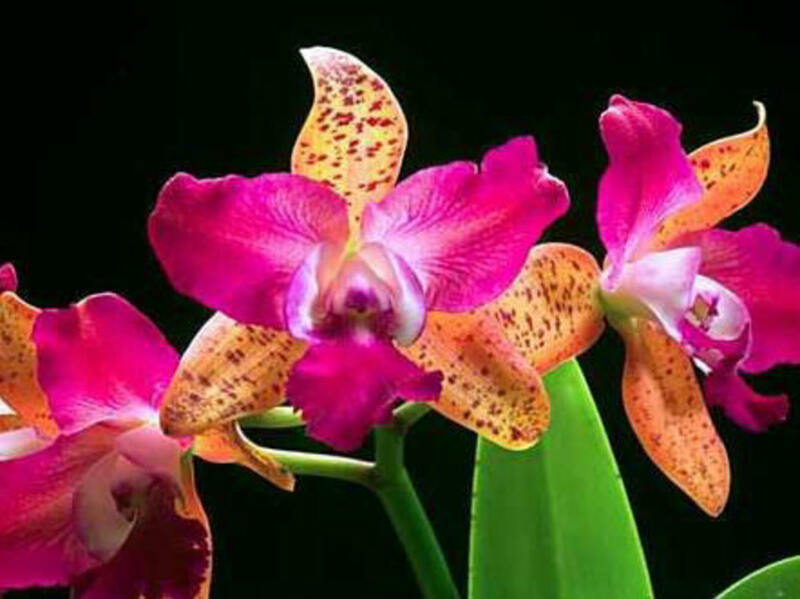 The great worry is yet again that some of the undiscovered plants may become extinct before they are found and that as with many plants they could be a loss to medical and scientific research. 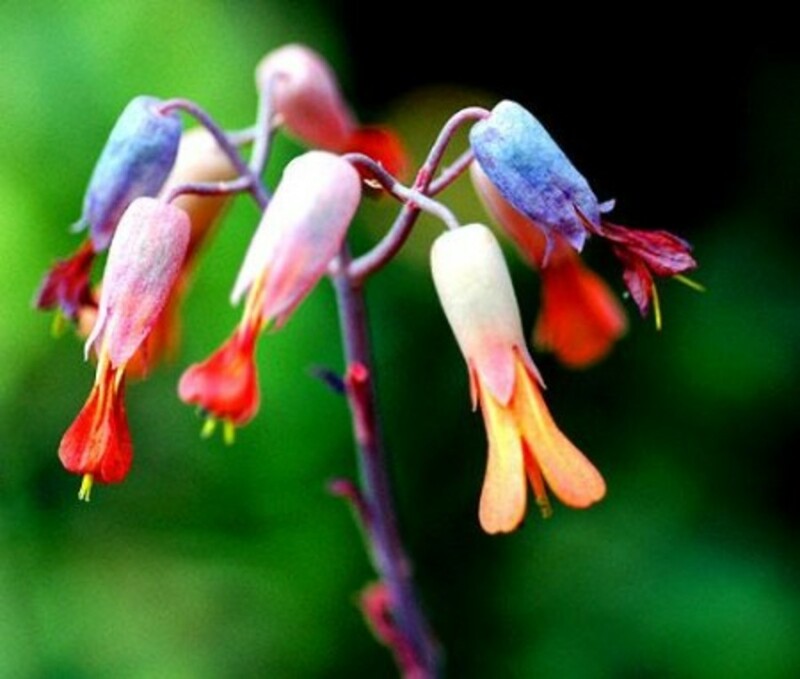 This plant which is very ordinary has extraordinary capabilities, and although it is endangered in the wild, coming at one point very close to extinction, it is hugely cultivated because of its powerful components. It is plants like this periwinkle that led to the development of 25-50% of the prescription drugs which are used in the U.S.A.. However in the last 40yrs fewer than a dozen have actually been approved which were developed from plants. 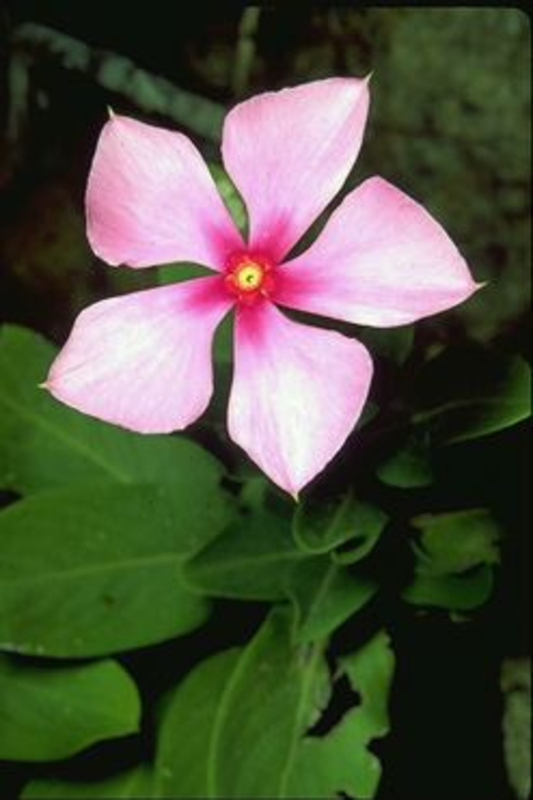 The periwinkle has extraordinary qualities, its leaves and seeds produce vincamine a precursor to the chemical vinpocatine, used to medically enhance memory in aging minds. 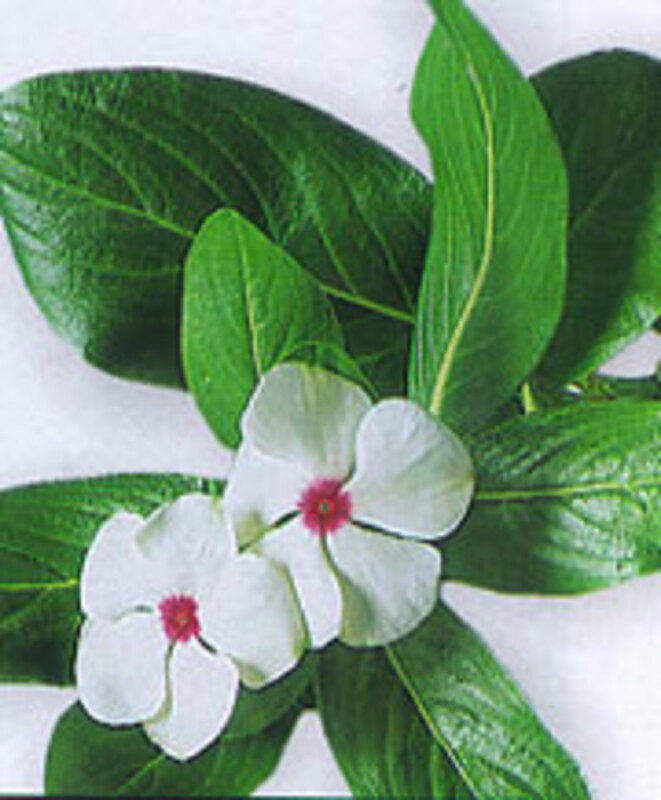 But its most amazing qualities are the alkaloids vincristine and vinblastine which are used in the treatments against cancer. one is Hodgkin's Disease, another Wilms tumors, another Kaposi's Sarcoma but most importantly it is used in the fight to cure Childhood Leukaemia and the survival rate has gone up astonishingly because of this wonderful , ordinary plant. 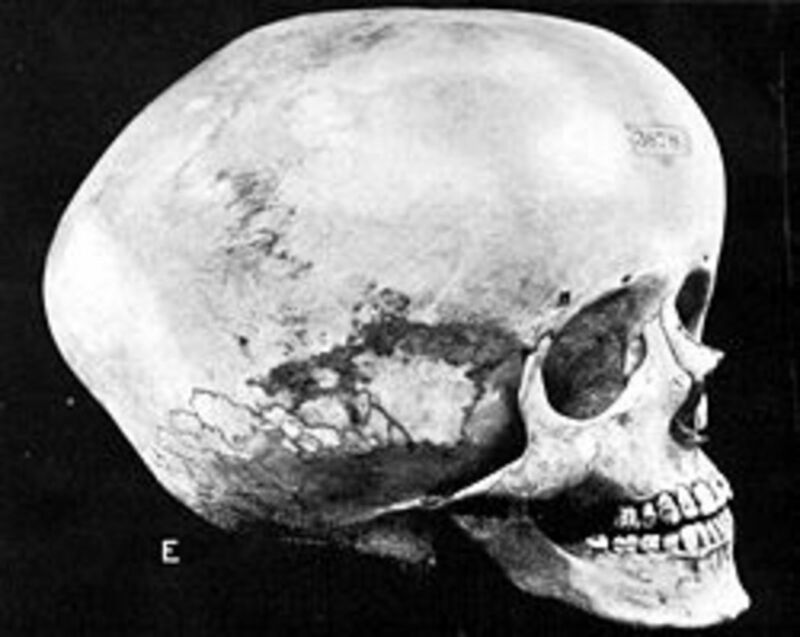 So far in these treatments there has been no contradictory effects recorded. 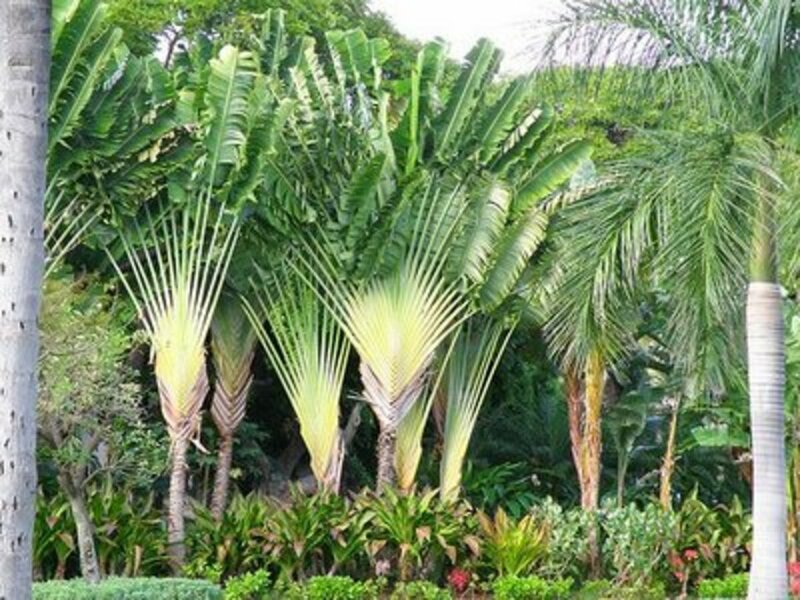 This tree grows to about 90feet in height, but it is not actually a palmtree. 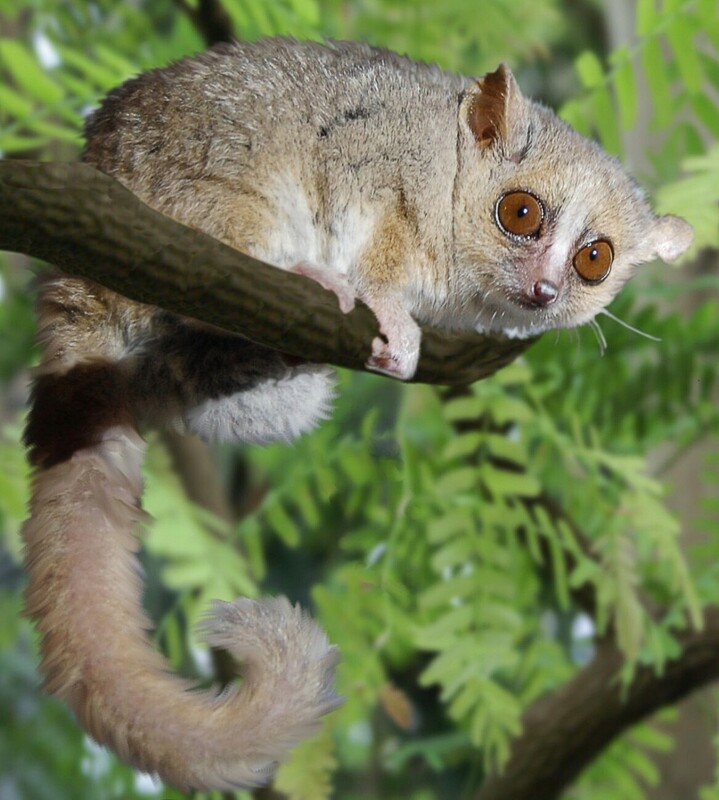 It is only found on Madagascar in what remains of the lowland forests. It gets its common name from the water that is stored at the base of the leaf stalks. Thereby any lost and thirsty travellers can cut into the stem and get a drink if there is nothing else available. 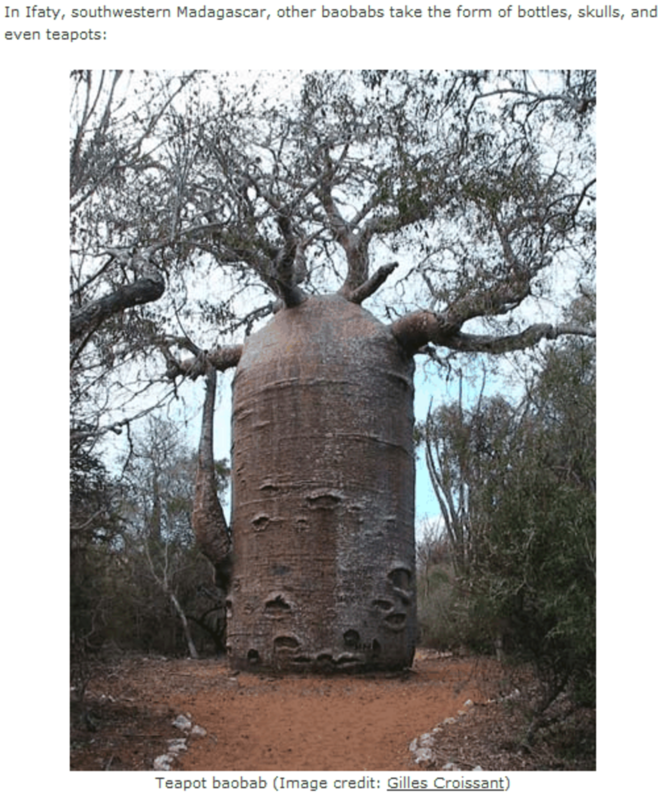 There are six species endemic to Madagascar and are known as the Malagasy Baobab. Most famous is Adansonia grandidieri. They grow to heights of 70 -100 ft and their trunks can reach a circumference of 30 -35ft. In their trunks these trees can hold up to 31, 700 gallons of water. 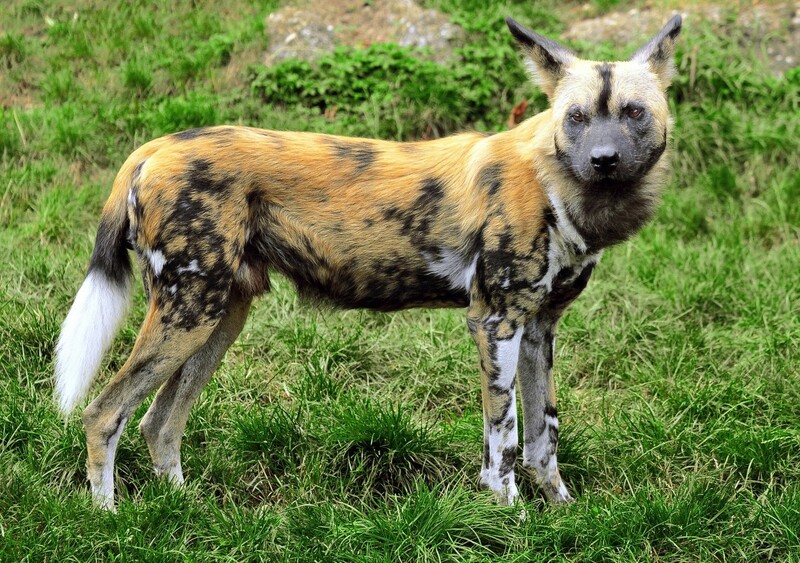 Pollinated by bees and Lemurs they produce an edible fruit. 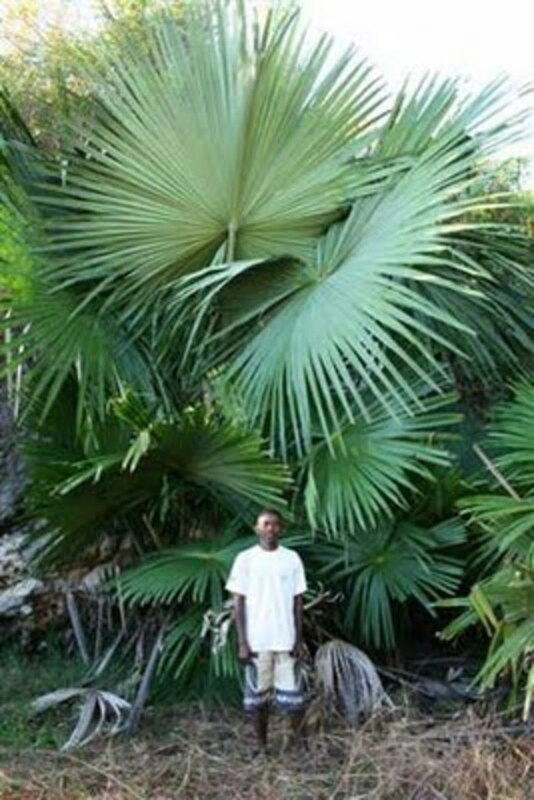 This gigantic tree is Madagascar's largest palm tree and was only discovered in 2007. it is only found in the NW of Madagascar and is extremely rare:-only 92 trees have been recorded so far. 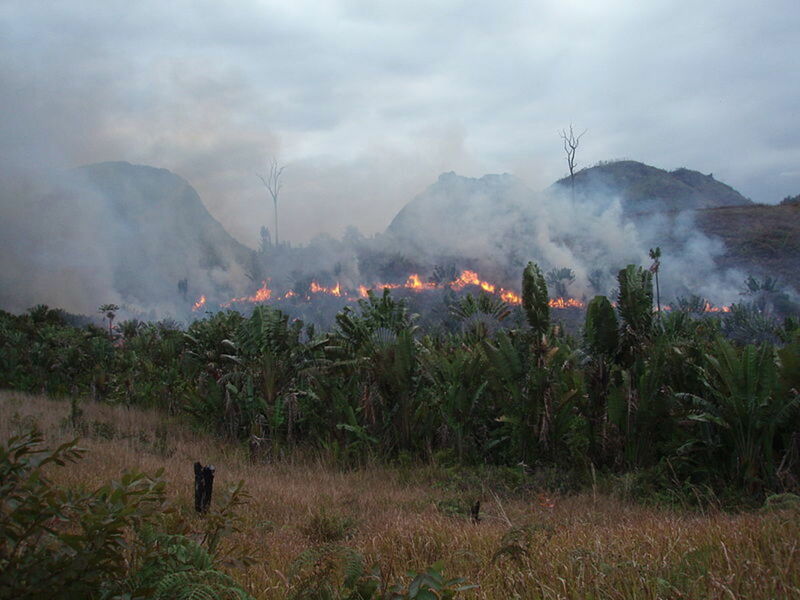 Although one understands the need for land to live and grow food on and the need to produce crops to feed livestock, with a population of 21.9 million it would appear that more deforestation is going to take place. There are protected areas on the Island , some areas have been under protection for some time. But with 90% of the people living there subsisting on just 2 dollars a day something is going to give and appears that it has already. We can only hope that as much forest as possible can be protected and that the species that have been found and are yet to be discovered are given a fighting chance. 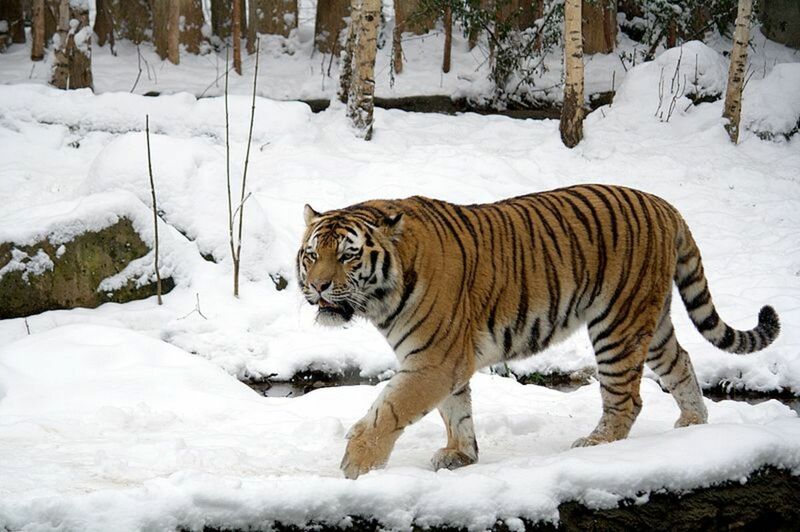 Will the Currently Endangered Tiger Become Extinct Before the Next Year of the Tiger? Please could you give the name of the beautiful flowering plant in the top picture? Thank you. Thoroughly enjoyed doing this one, and am working at a second hub on Madagascar. I remember my father going there when I was just a little girl and little was known about it. Thankyou for commenting on this hub as well, all comments are always appreciated. How sad such a beautiful and special place is in danger of being destroyed due to deforestation! This is a very interesing hub...thanks for sharing it. I love the Boabab tree! I did not take photos, but would love to have done. 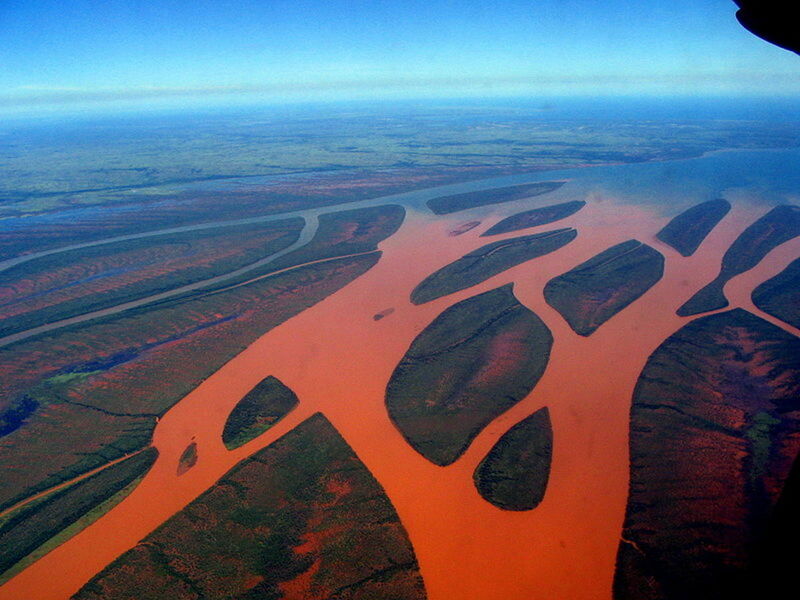 To visit Madagascar is a dream, which oneday I will fulfil. Thankyou for visiting and commenting. I wish there was a bettermeans to conserve too. Some beautiful images in this hub, which illustrate the real concern of losing such beautiful species. Do you mind if I ask are any of the photos yours and if so what camera and lenses did you use? 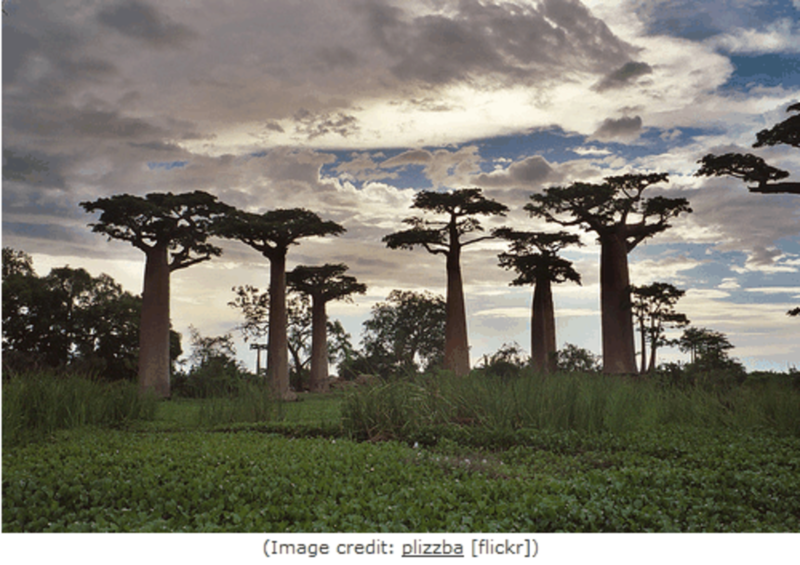 Bio-diversity on Madagascar is amazing. It is sad that so much of the rainforest is destroyed, but there are few ways to feed the indigenous people without farming. If only there were better means for conserving the rainforest that did not infringe upon the health and prosperity of the people in third world countries.